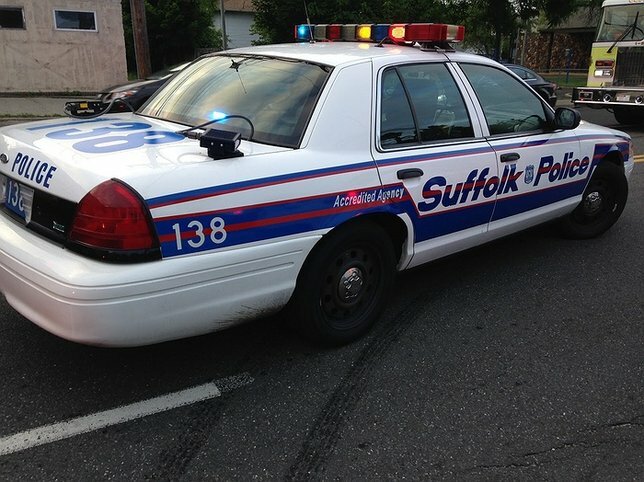 Suffolk County Police Homicide Squad detectives are investigating an incident in which a woman was found dead outside her Cold Spring Harbor home. Elizabeth Cullen, 63, was found in her back yard dead. An investigation is continuing. Cold Spring Harbor, NY - August 18, 2016 - Suffolk County Police Homicide Squad detectives are investigating an incident in which a woman was found dead outside her Cold Spring Harbor home. Elizabeth Cullen was found by Lloyd Harbor Police officers after they received a request to check on her welfare at her residence. Cullen, 63, was found in the back yard. Lloyd Harbor Police contacted Suffolk County Police Homicide Squad detectives to conduct an investigation. Homicide Squad detectives suspect Cullen had been intentionally drowned. Subject: LongIsland.com - Your Name sent you Article details of "Cold Spring Harbor Woman Found Dead in Her Home Back Yard, Intentional Drowning Suspected"